Service to be based at the Mater Hospital. 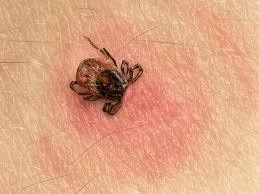 A unit to treat Lyme disease is being established in Dublin. The service is to be located at the Mater where those suffering from the condition will be able to avail of both diagnostic and treatment services. Hundreds are said to be affected by the disease.